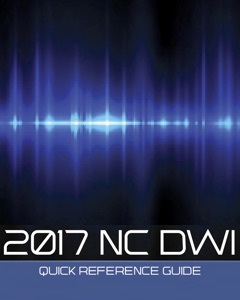 DWI in North Carolina is a serious offense. Impaired driving can have lasting consequences. If convicted, a DWI arrest can result in a permanent criminal record, cause problems with your driver license, and may even make it hard to find and keep a good job. The social stigma associated with allegations of NC DWI charges tends to be both substantial and pervasive. In the public eye, it’s easy to avoid “drunk driving” charges in big cities like Charlotte or Raleigh or Greensboro, where there is mass transit and options like UBER and Lyft. 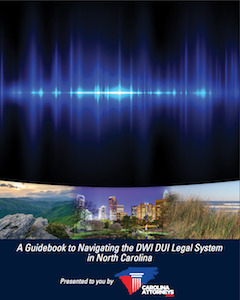 That often isn’t a fair assessment of people charged with DWI in North Carolina, given the legal standard is not “drunk driving” but rather the substantially lower “appreciable impairment” and/or a BAC Blood Alcohol Content of 0.08 or higher. In fact, the NC DWI laws do not refer to the offense of impaired driving as “drunk driving” or “drunken driving.” You do not have to be drunk to be convicted of DWI in North Carolina. Indeed, you don’t even have to consume alcohol to face criminal charges for impaired driving. The logic for an expunction is this: Even allegations of criminal charges, both felony or misdemeanor, including “drunk driving” or “drunken driving,” carry consequences. DWI in North Carolina clearly is not the same thing as “drunk driving.” Yet, the general public still assumes you were drunk. The logic is that you can avoid arrest for DWI (South Carolina DUI charges), with little effort. The learned jurist, concerned with the protection of the Constitutional and individual rights, which was ultimately done in that particular case, conflates being charged with DWI with being drunk. 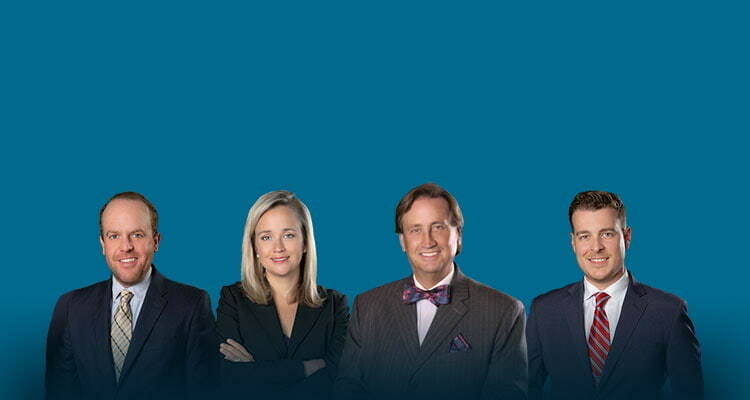 What is Expungement in North Carolina? Expungement or expunction (the terms are used interchangeably by defense lawyers) refers to having the record of criminal charges, and arrest for criminal charges (DWI in North Carolina), purged. What is the difference between DUI charges and DWI charges? An NC expunction destroys, by Order of the Court, a criminal record. The expungement of criminal charges restores the accused, under NC criminal laws, to the same status they enjoyed before the institution of criminal charges brought through UNIFORM CITATION, warrant, or criminal summons. ** Please consult with legal counsel. 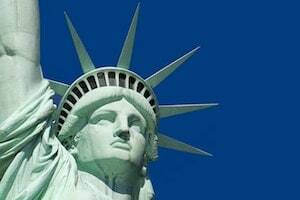 Federal immigration laws and NC criminal law N.C.G.S. 15A-151 are deceptively complex and may require disclosure of criminal charges, even those properly expunged. The condition for an expunction is the passage of time. That is NOT the law in North Carolina. In fact, the opportunity to expunge your criminal record in North Carolina is limited and narrowly defined. 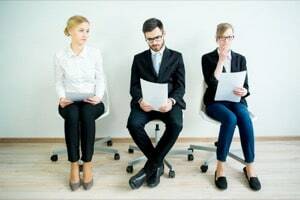 North Carolina General Statutes set forth with specificity when an expunction is allowed and when criminal charges (including NC DWI charges) are not eligible for expungement. Put simply, not everyone in the state of North Carolina is eligible for an expungement after NC DWI charges. That’s true too for some misdemeanor or felony criminal charges in North Carolina. It depends on the type of criminal charges, relative age of the accused at the time of charges, and the disposition of criminal charges. 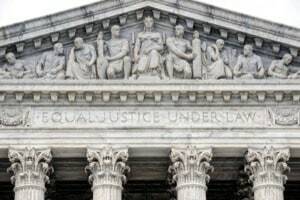 If eligible attorneys file a Petition with the Court , it is not automatic. Even if you win DWI charges or allegations of DWI are dismissed by the Court (or prosecutor), the Petition is required. What Are 3 Common Expunctions in North Carolina? Is my permanent record clear? The record is destroyed, including the court file, charging paperwork, arrest photographs, police reports, video evidence, computer records, and all documentation of criminal charges. An NC expunction requires a Court Order, where the Clerk of Court and the North Carolina Administrative Office of the Courts (AOC) are ordered by the Judge to destroy court records of the charges. Expunction in North Carolina is different than “sealing” a record. After expungement, a private file is kept (in Raleigh) documenting the type of charge subject to the expunction, your name, and the case numbers for all NC expunctions that have been granted. That record of expungement is not public. 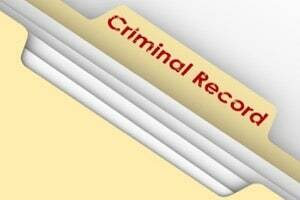 Do NOT assume expunction or expungement in North Carolina is available in every circumstance. But for a narrow set of circumstances, expunction of DWI charges North Carolina cannot be granted by the Court. . .even if the Judge wishes they could provide relief. Now is the time to call.